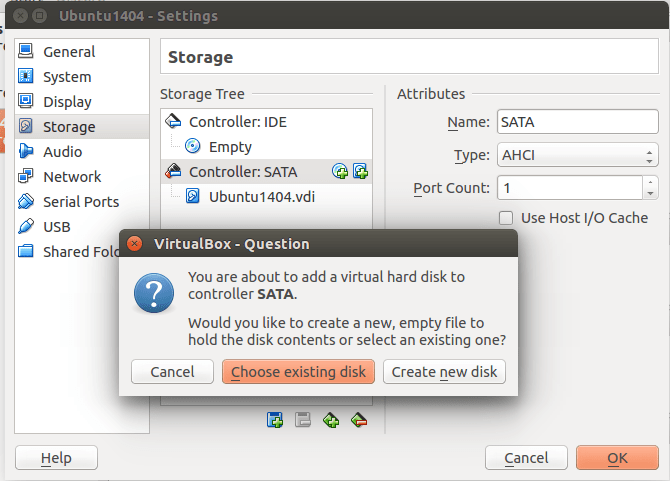 Finally, you will have to add .vdi image back to VirtualBox machine. 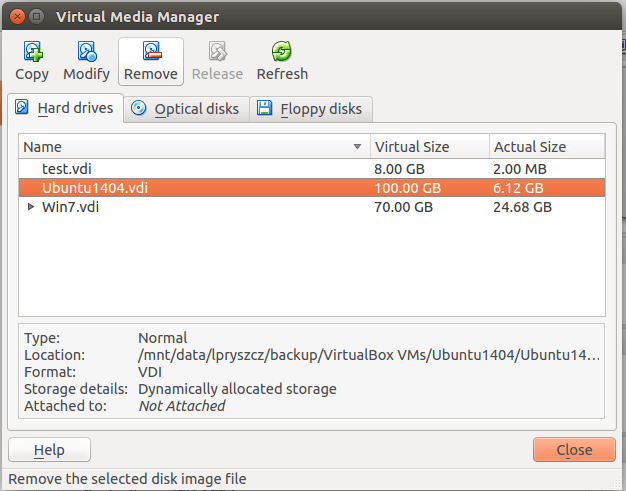 In my case, the .vdi image shrunk from 7.2G to 6.2G (exactly the released size under Ubuntu), so I think it’s worth the effort. 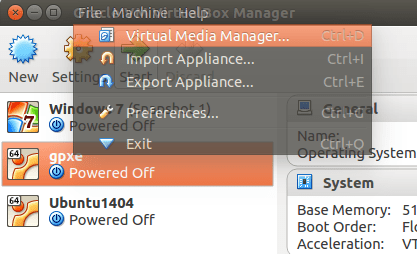 This entry was posted in General, Linux, Ubuntu, VBox. Bookmark the permalink.